What do you wear on your feet if you plan to run and hike more than 45 miles a day, seven days a week for more than six weeks, on hard packed dirt and rock covered trails, running over tree roots, through the water, pounding stone and sharp rocks, slogging through mud and either running up or down steep terrain and even mountains for much of the time? 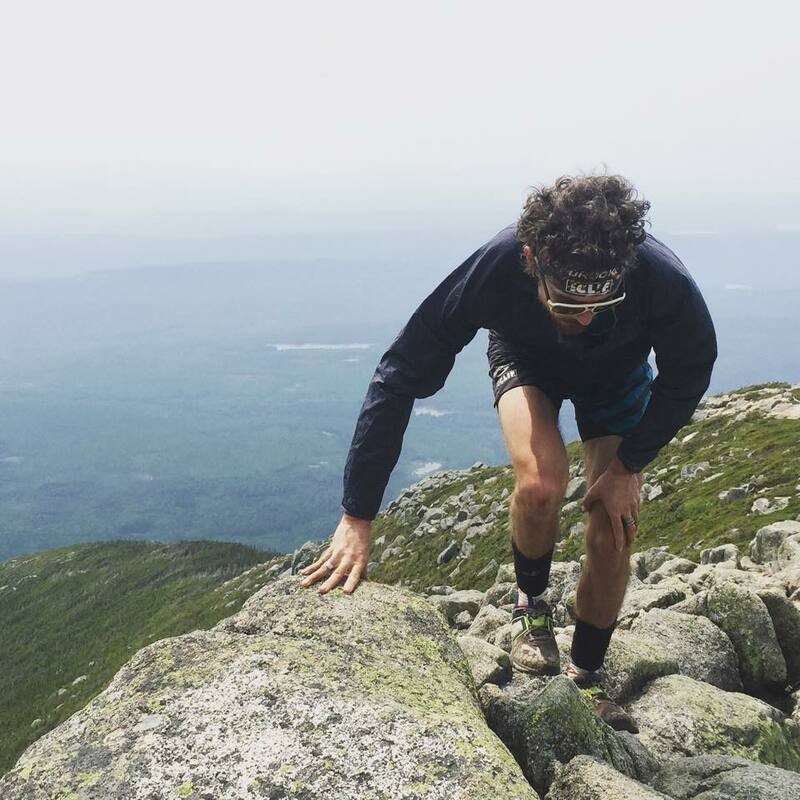 Last week, ultra long distance runner Scott Jurek set a new record for the fastest time to complete the entire 2,180 mile Appalachian Trail. Jurek ran and power hiked the trail in 46 days, 8 hours and 7 minutes, breaking the previous record by 3 hours. For some perspective, the Appalachian Trail Conservancy which oversees the trail suggests people allow 5-7 months to complete the entire trail. Jurek took just six weeks and four days. But the Trail Conservancy estimate allows time for resupplying food along the way from towns near the trail as well as the slower pace of a backpacker carrying all his or her own gear. Jurek, on the other hand, ran the trail “supported”, meaning he did not carry his clothes or a tent and his food and a place to rest or sleep were prepared by his support crew, which for most of the effort, was his wife, Jenny. Nonetheless, covering that distance in that amount of time still required Scott Jurek to run or hike on average close to 47 miles a day, day after day, seven days a week. So what did he wear on his feet? I put that question to Brooks Shoes‘ Derek Lactaoen. Brooks, based in Seattle, WA is a long time sponsor of Scott Jurek’s long distance trail efforts. On this AT effort Scott went through 8 pairs of shoes, Mr. Lactaoen reported, which averages out to 272 miles per pair of shoes, if he switched them at regular intervals, which no one was really tracking. 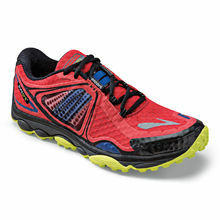 At that calculated average, Jurek did follow Brooks’ estimation that its trail shoes will last between 250-300 miles. And what shoes did he wear? For a record breaking run of the AT, you would need real grit. And, of Scott’s eight pair of shoes, seven pairs were from Brooks’ Pure Grit shoe line, three pairs of Pure Grit 3 and four pairs of Pure Grit 4. 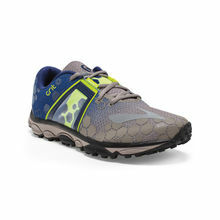 The eighth pair were Cascadia 10 shoes. No information was available about why he selected these models, but at this point after running so many of his ultra marathon races as a Brooks athlete, the fact that he used primarily the Pure Grit shoes says something about what he is most comfortable in. The Pure Grit 3 shoes are low weight, about 10 ounces, and have a relatively low heel drop, about 7 mm, according to Runners’ World. And, according to Brooks, Jurek had no significant foot problems on his run with the exception of some blisters. He did have to deal with an injured quadriceps and a sore knee, injuries that have been well reported. 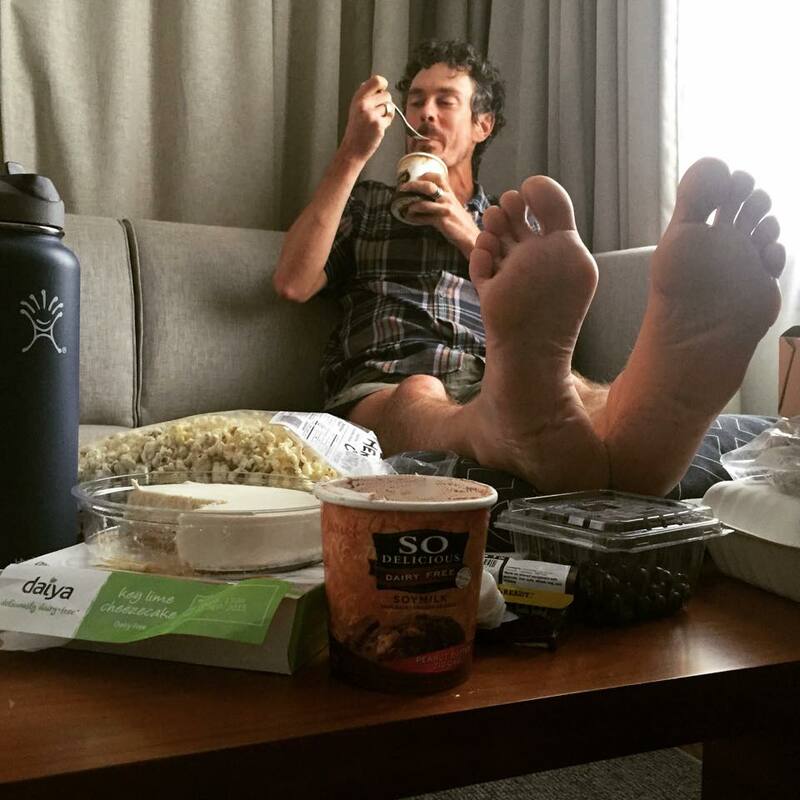 So, what can an average runner or hiker learn from the selection of shoes Scott Jurek chose to wear for his 2,180 run and hike of the Appalachian Trail? The take home message probably is that when it comes to shoes, stick with a brand and model that are comfortable and work for you, and if you can afford to change shoes as they wear out, definitely do so. Oh, and it’s okay if your are running in last year’s model. Scott did.